Adding fragrance to your home can have a dramatic effect on how you and guests feel when you’re spending time at home. You can even use different scents to change the feel depending on which room you’re in. I love using candles to add home fragrances. The flickering lights, the warm scents, the subtle glow. They all combine to help make the home feel more comfortable and welcoming, and they often come in a great variety of home scents. Here are a few tips on picking the best home fragrance for each room of your home and make your house smell amazing. The living room or family room is all about comfort and entertaining. Feel free to use different candles depending on the type of mood you’re trying to evoke. Avoid very strong fragrances (especially if you’re having guests) and look for softer scents. Home fragrances with a hint of lavender or vanilla create a more relaxing environment. Brighter and livelier fruity home fragrances will add a bit of fun to the mood. We’re in the middle of a polar vortex. I’m using the COMFORT Limited Edition Apple Cinnamon 3 Wick Candle by Aubert & Amandine to add a bit of coziness against the snow falling outside. 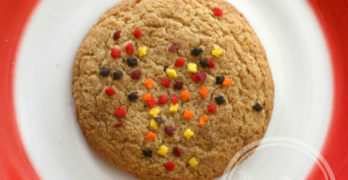 The apple cinnamon scent is sweet, spicy and warm. Making your bathroom smell great is easy with the right home fragrance. With a single candle, you can turn your cramped toilet area into a luxurious home spa….or at least make it smell that way. Bathrooms are generally smaller than other rooms, so stick to lighter, crisper scents that won’t make the room feel stuffy. Clean linen or ocean-themed fragrances are great in bathrooms because they make them seem more open and airy. Your bedroom is your sanctuary – where you want to be able to relax and get a good night’s rest. The best home fragrance for bedrooms will promote relaxation and sleep. Scents like eucalyptus and pine can help you unwind and release any stress. To help you get a better night’s sleep, pick home fragrances like lavender, chamomile, or sandalwood. Scented candles with floral notes like rose, ylang-ylang, or jasmine will add a bit of romance to the air. In the kitchen, you want bright, fresh scents that will ideally help eliminate kitchen odors. Look for home fragrances with citrus notes like lemon, orange, and bergamot. Note that home fragrances will compete with the delicious smells of your home cooking, which can actually affect how your food tastes. I generally avoid scented candles in the kitchen or dining room around meal time, but if you want a fragrance in the dining room, try herb-themed scents like sage or thyme. The best home scents for your home office will help you concentrate and get your work done. Scents with peppermint or citrus will provide an afternoon pick-me-up. Cardamom, patchouli, vetiver, and other spicy scents are also good choices. Remember, when it comes to home fragrance, you don’t have to stick with one scent. You can switch up the smells with the seasons or with your mood. I have a stash of scented candles in a cabinet that I grab from depending on how I want the room to smell. If you use scented candles as a home fragrance, make sure you choose a high-quality candle with a good throw and burns cleanly. I recently learned about Aubert & Amandine candles. 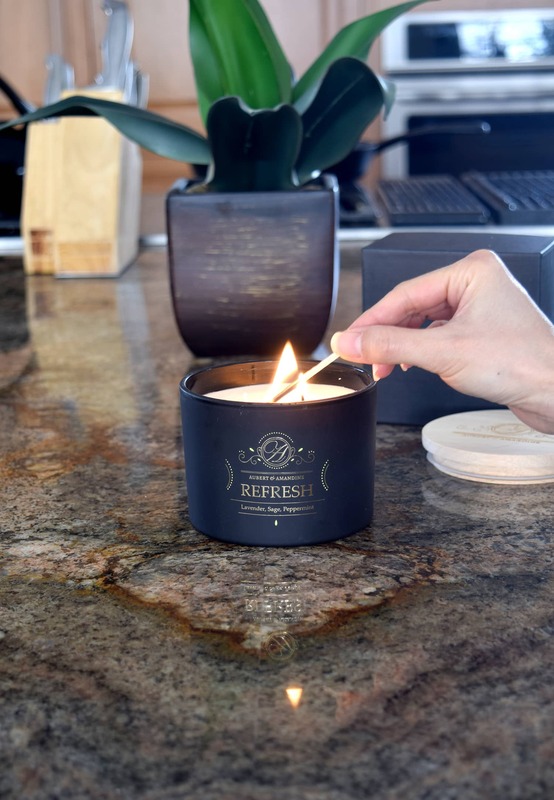 Their gorgeous candles come in a wide variety of candle fragrances and are made with all natural soy wax and cotton wicks, which burn cleaner and more evenly. 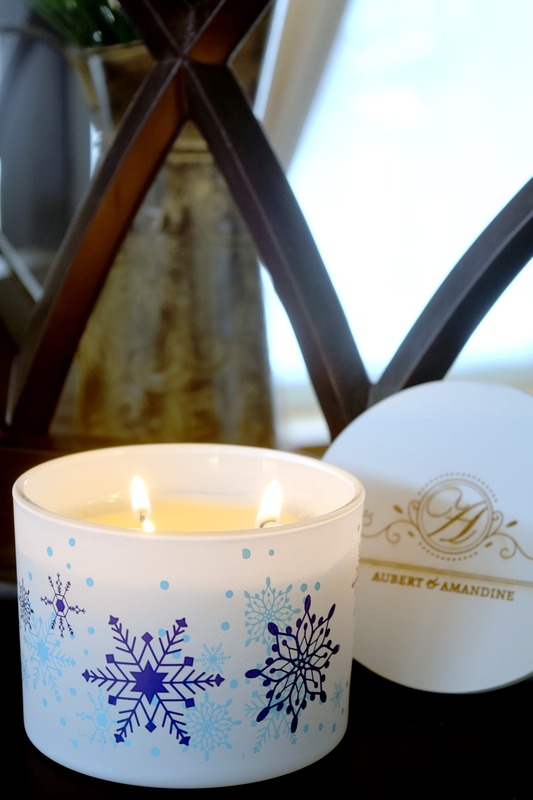 Aubert & Amandine candle scents combine aromatherapy essential oils and fragrances and have a great throw. What are some of your favorite home fragrances? Honestly I usually just stick with the vanilla scents. Makes everything smell wonderful. Not a heavy scent or over powering in smell. These sound great! I always like my home to smell fresh. I have two cats, so sometimes they can stink up the place. I love Candles and each week I pick up new ones as I always like switching out the scents we use. Except in my sons room who is now 11 and has picked out what he likes and he doesn’t want to switch. I really enjoyed reading this post. You provided really awesome tips. I typically go with a tropical scent theme in my home. Thank you! I LOVE tropical scents too, especially in the Spring and Summer. Sweet and energizing! I love candles and like having a variety of them to use around the house. I like the suggestions that you listed. I need to find a nice crisp smelling candle for my bathroom. Right now I am burning a Pineapple Mango while I work. These candles look beautiful. I have not heard of them before but I want to check them out. I love having a variety of candles for different times. So many great suggestions! I usually choose my scents based on the season. I prefer something rich and comforting during the colder months and something bright and refreshing for the warmer weather. This is really awesome! I admit, I want a good fragrance in my home but struggle with figuring out the right scent. This was super helpful to read. When my kids were small, I didn’t light candles very often because I was afraid we’d end up with a fire somehow. Now that they are older, I love lighting candles. We love candles in our home. I use a lemon scented one in my work area. The citrus scent makes me feel motivated! I never thought to have different scents in different rooms. I tend to fall in love with one scent and put it throughout the home. I love using different candles and wax warmers to make my house smell great. I tend to cycle through the same scents. I love this idea that every room needs to have its own fragrance. I will try your tips for sure! 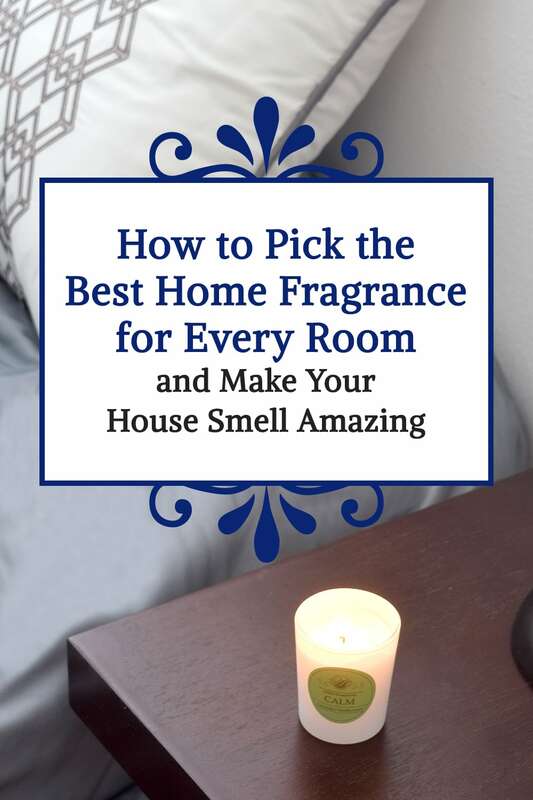 I have never thought of using different scents for each room. I just always use one scent which is lavender…my all time fave. These are great choices. I usually have electric melting candles around the house. My fave fragrance would be the lavender. I would love to try the chamomile. Thanks for sharing! I love this guide. I never know what fragrances go best in each room. GREAT tips! By the way, these candles look really nice! I love fragrant candles. I always have them in different rooms. Especially in my office. I need the aromatherapy!